A 30-year-old man was arrested on Thursday after he was found in possession of a firearm and a quantity of ammunition during an exercise in the St Joseph district. 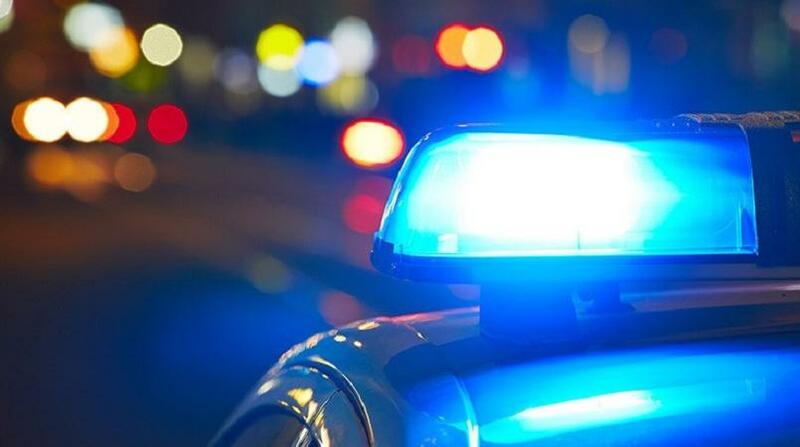 The suspect is from Maracas, St Joseph. While on mobile patrol along El Chorro Road, Maracas, St Joseph, officers observed the accused attempting to evade police. A foot chase ensued and the suspect was quickly subdued. 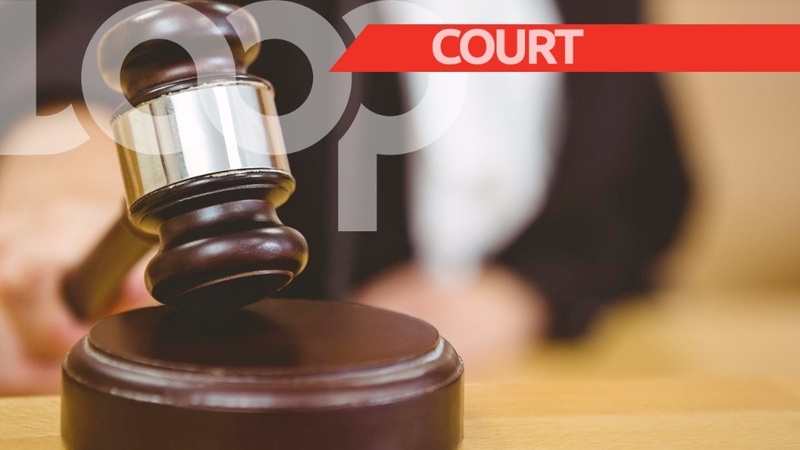 A subsequent search led to one Smith and Wesson pistol loaded with a magazine containing eight rounds of 9mm ammunition being found in the man's possession. 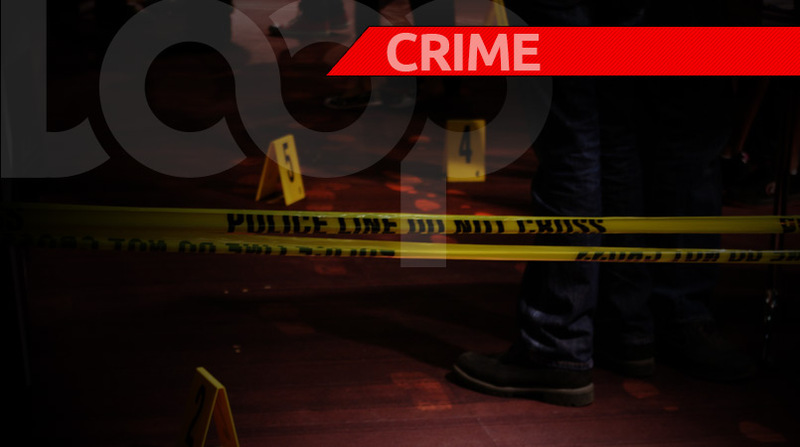 He was taken to the Tunapuna Police Station pending further enquiries. PC Stanisclaus of the Northern Division Task Force is continuing investigations.